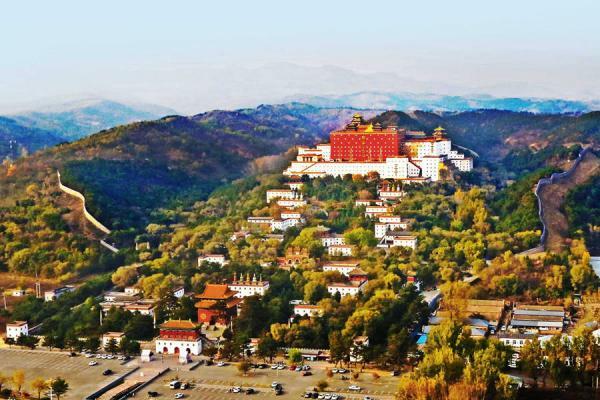 The well-designed Chengde tour features cultural, historical and natural highlights in and around Chengde; from the active Kuixing Building, magnificent Chengde Summer Resort, fantastic royal temples, to stunning scenery of the Qingchui Peak. Arrive in Chengde. Be met & transfer to your hotel. Visit the Kuixing Building in the evening and enjoy the night view of Chengde City. -The Kuixing Building: located on top of the Banbishan Hill, southern part of Chengde city; the largest place for Taoist ritual activities. 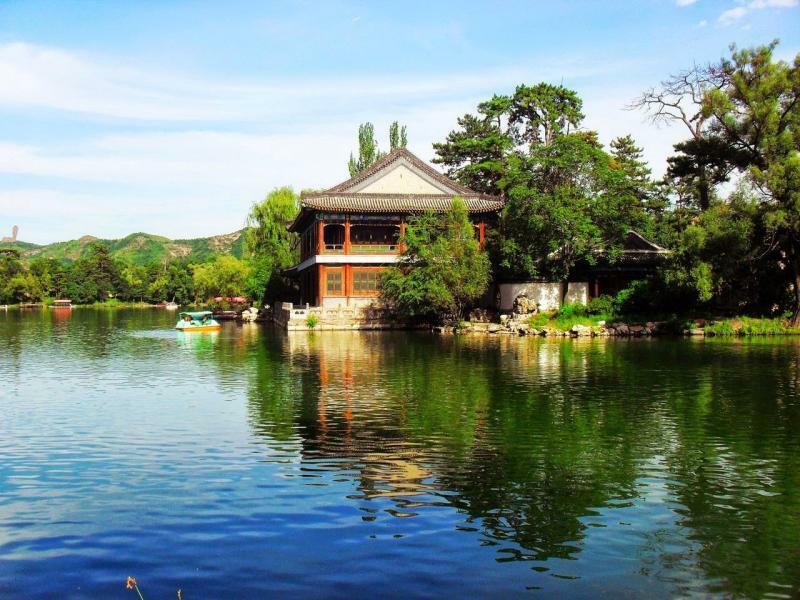 -Chengde Summer Resort : the largest imperial garden in China; first built in the 42nd year (1703) of Emperor Kangxi's reign of the Qing Dynasty; Costing about 90 years to construct, covering 564 hectares. 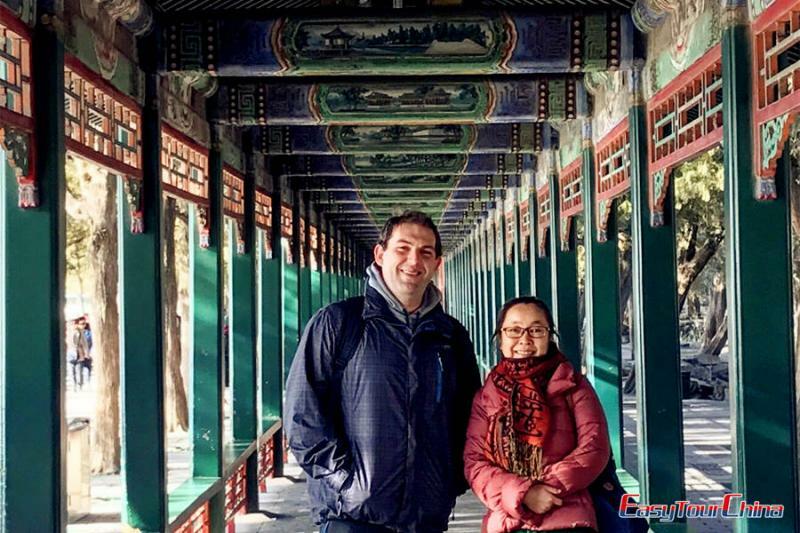 -The Potaraka Doctrine Temple: enjoying the name of “Little Potala Palace”; the largest temple of the Eight Outer Temples in Chengde City; listed as a UNESCO World Heritage Site along with the other seven Outer Temples. - The Temple of Universal Peace (Puning Si): built while Qianlong was Emperor of China; also known as the Big Buddha Temple (Dafo Si), a reference to the huge statue of Guanyin, Goddess of Mercy within. 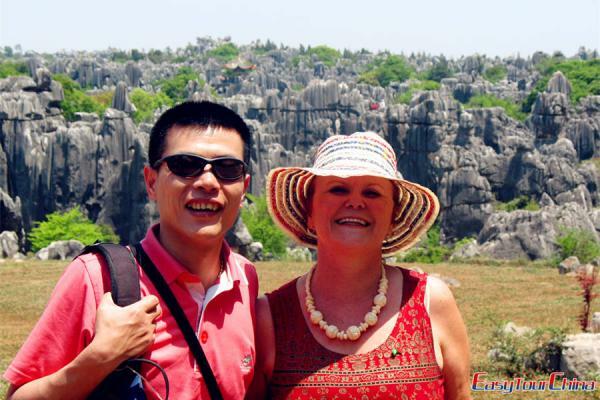 Visit Qingchui Peak. After lunch, be transferred to the train station for your train to the next destination. Qingchui Peak: locally called Bangchuishan; one of the scenic spots symbolizing Chengde; having a special natural scenery, all sorts of rocks, and is famous for the typical yard and landform.